My kids are very limited with the amount of video game time they are allowed to play. Since they are so limited with their video game time, they only want to spend it playing the best games available. 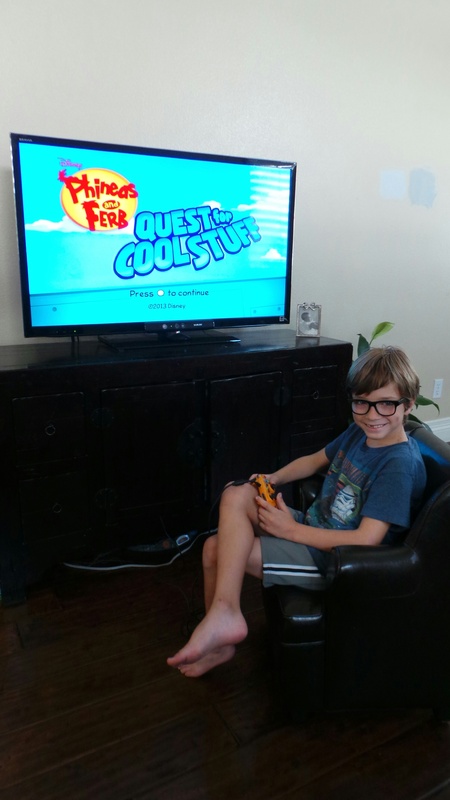 The kids were recently given a copy of the Phineas and Ferb Quest for Cool Stuff video game to review from Disney, and it quickly became one of their favorite games. 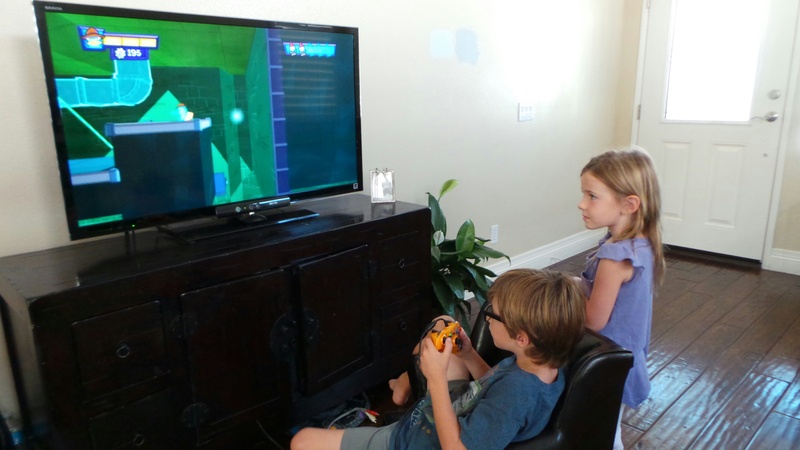 It not only became their favorite video game, but also the kids on the street who tested it out at our house. What is so special about this game? 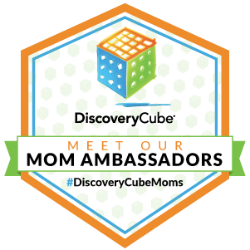 Not only does it have their favorite Phineas and Ferb characters in it, but they get to explore ancient temples, save the tri-state area as a crime fighter, collect cool stuff and more! In the game, it is the last week of Summer vacation, and Phineas and Ferb want to do it all. When the villain Dr. Doofenshmirtz unleashes his “obscure-inator device” to take over the Tri-State area, they must figure out a way to save the world. 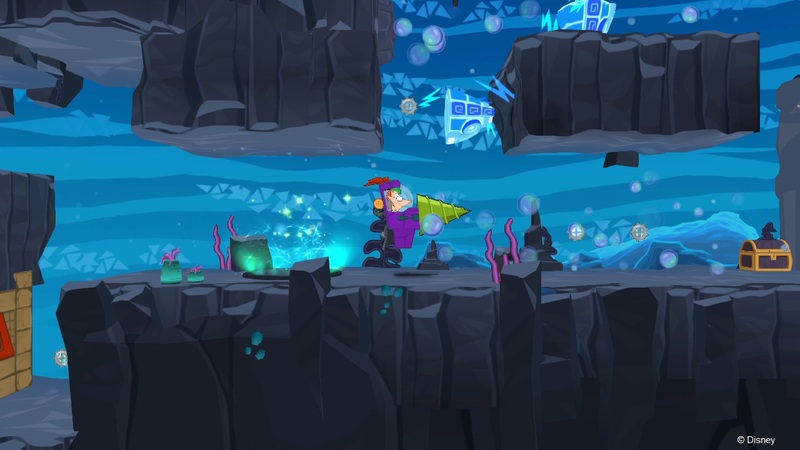 It is a one player game, and rated E with mild cartoon violence. 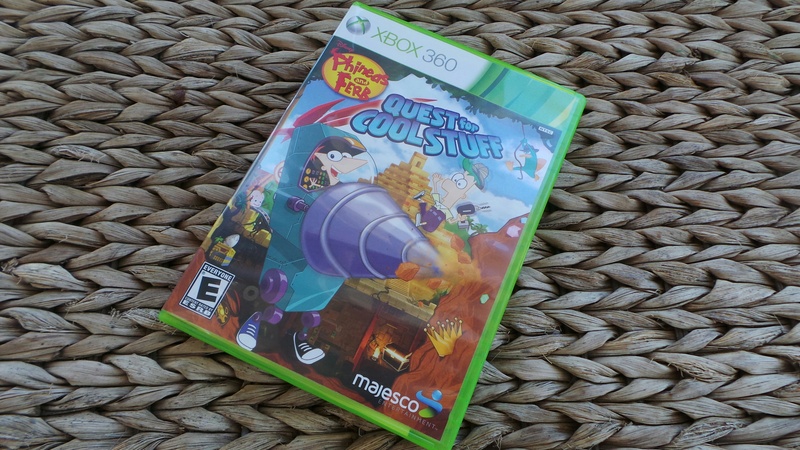 The game is available on Xbox360, Wii, WiiU, Nintendo DS and Nintendo 3DS.